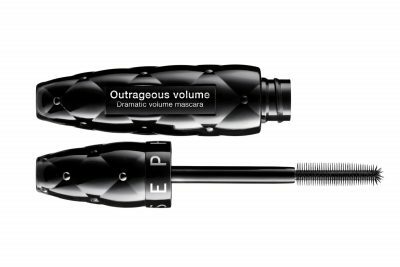 When I heard Dior were launching a ‘backstage’ collection I was curious as to how ‘backstage’ it would be. What I mean by this is that as a makeup artist having worked backstage for various shows I know what we as makeup artists see as backstage and what the general consumer sees as backstage. However, I was so impressed by their collection and how Dior have embedded the raw backstage feeling into the range. Below is what I have tried and my thoughts on each. 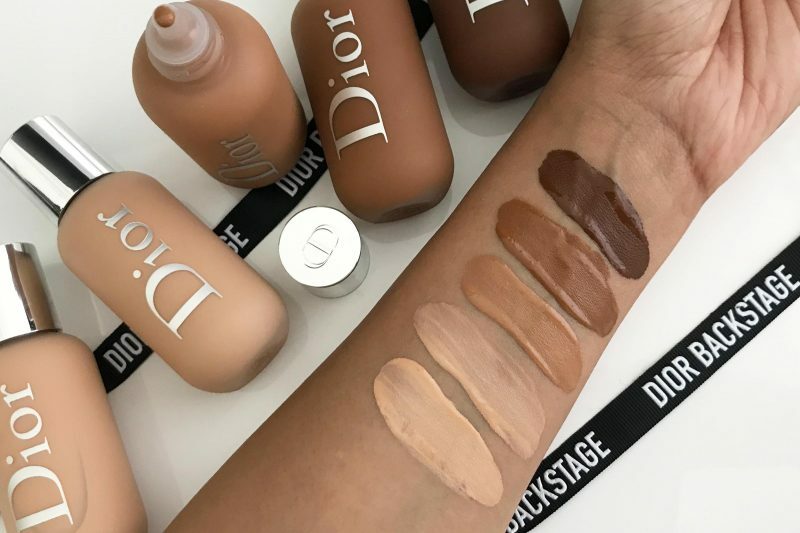 DIOR BACKSTAGE FACE + BODY FOUNDATION – I’m so impressed with these foundations. Firstly, there are 40 shades! That’s a pretty good selection of shades and they also have 6 different undertones. This foundation is quite versatile, you can create a light natural finish as well and build up to full coverage. It’s rare that you find a foundation that offers light coverage as well as the option of full coverage. I tried out the foundation for a recent tutorial on a friend and I created a light coverage look which had a beautiful finish to it. I also tried the foundation on myself recently and went for a full coverage look which I was so surprised by. I didn’t think it would be able to handle full coverage as well. I guess I kind of thought that no foundation can give you a light finish as well as full coverage. I was so so wrong. This ticked all the boxes for me. Even at full coverage (you need around 2-3 applications) it gives a beautiful finish. Full coverage shouldn’t mean that the only finish you get is ‘heavy’. This leaves a softer, blurred finish to the skin and lasts extremely well. It can withstand the heat well (considering I tried it on a typical humid day in Dubai). I think this is probably the best foundation if you’re looking for something that can give you every type of look. DIOR BACKSTAGE CONTOUR PALETTE – I seem to be using this palette more and more lately. 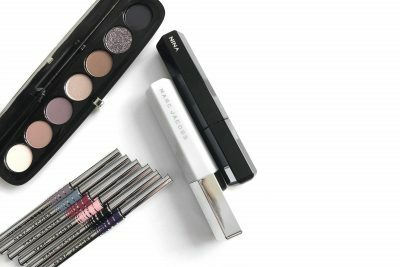 The four shades that Dior have picked for this palette are perfect for most skin shades. Mainstream Beauty brands rarely get the shades right when it comes to contour palettes and I’m so pleased with what Peter Phillips (creative and image director for Dior) and Dior have created. These shades have a warmth that suit tanned skin well. 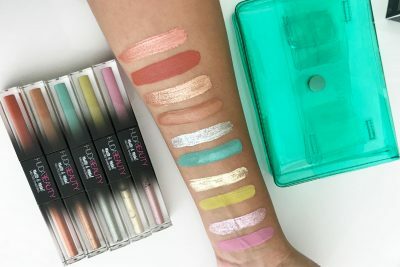 Usually I find mainstream beauty brands (for some bizarre reason) create palettes that have Grey shades…which will NEVER suit tanned skinned girls. I love the packaging as it’s just so compact and easy to travel with.